Common Extended Vehicle Warranty Questions - autopom! 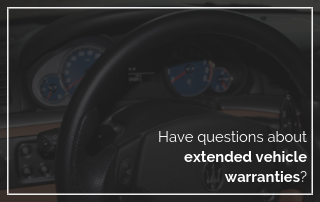 Have you ever bought or thought about buying an extended vehicle warranty for your car? Maybe the dealership tried to sell you one when you bought your car. Maybe you had one on a previous car. Or maybe, somehow, you’ve never really heard of an extended auto warranty. 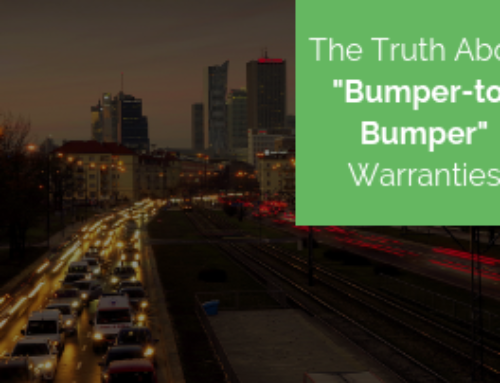 No matter what your experience with car warranties, you probably have some questions about extended vehicle warranties. Here are four common questions about extended vehicle warranties that we hear at autopom! In essence, an extended vehicle warranty, or a vehicle protection plan, is an extended service contract that pays for specified vehicle repairs and problems after the original manufacturer’s warranty expires. What’s the difference between an extended vehicle warranty and a vehicle protection plan? 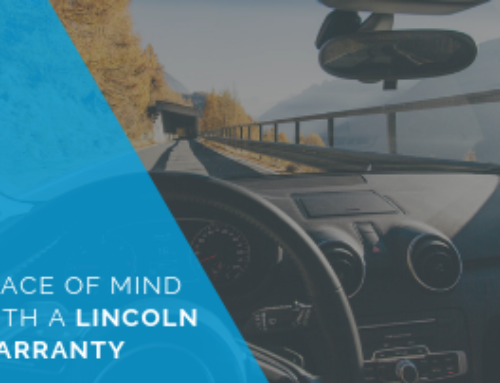 Both types of contracts should give you coverage for some repairs and problems after your vehicle’s original manufacturer’s warranty has expired. The key difference to note is who can issue and sell them. A real extended warranty can be sold and issued only by the manufacturer or by an authorized dealer. A vehicle protection plan, however, can be sold by both dealerships and independent providers. 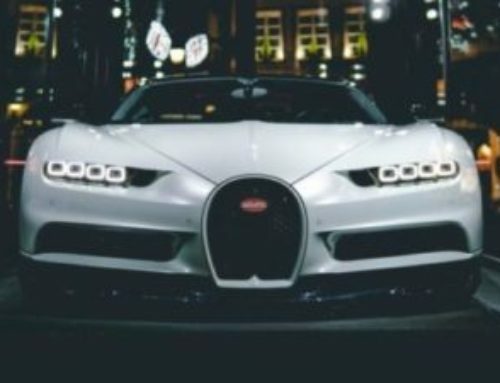 In addition, a vehicle protection plan usually allows you to have your car repaired at any shop or dealership, while an extended auto warranty may require you to go to the specific dealership for repairs. Even better, many vehicle protection plans come with added features and benefits that an extended car warranty may not have. I can’t truly answer this question for you, because only you really know your vehicle and what it needs. But, I have a few questions to help you think about why you might need an extended auto warranty. Do you have $1,000 (or more!) at your disposal in case of a large car repair bill? Do you have 24-hour roadside assistance available? Do you have the ability to rent a car while yours is in the shop and get reimbursed for it? Do you worry about what you will do and how you will afford the bill if your car breaks down? 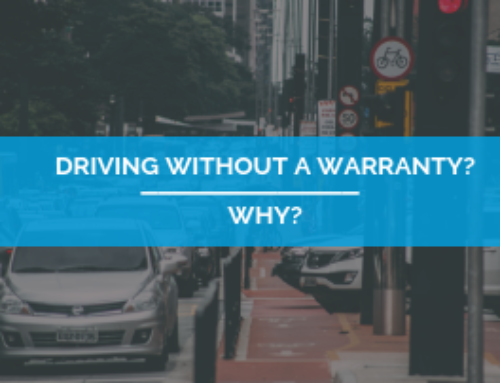 If you answered no to any of the first three questions or yes to the last one, then you should probably consider an extended auto warranty or vehicle protection plan. A good plan will provide you with peace of mind! Can I afford an extended vehicle warranty? Many people wrongly assume that extend protection is too expensive to afford. The good news is it can be affordable! Many vehicle protection plans offer convenient and budget-friendly monthly payments. 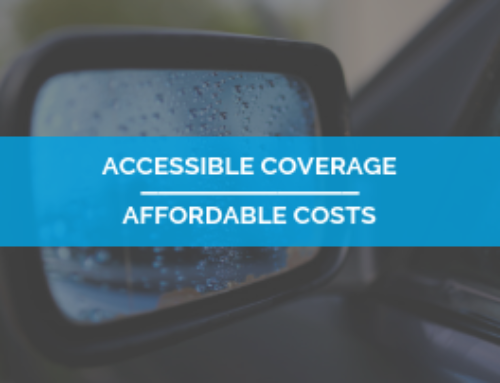 Plus, most providers have numerous coverage options with different levels of coverage. This means you can probably find a plan to fit your budget. Even better, if you get extended protection and use your benefits to pay for a few small repair bills or one large one, it could pay for the cost of your plan or save you hundreds, even thousands! There you have it. Answers to four common questions about extended vehicle warranties! Our partners over at BestCompany have put together a similar article with even more questions you should be asking.